ST. GEORGE — Participants in this fall’s biannual “Tour de St. George” will not only be able to take in the epic sights on offer in the Southern Utah bicycle tour but will also be helping to fight homelessness. Red Rock Bicycle Co. and Switchpoint Community Resource Center have teamed up for the second year in a row to raise money for the center with the October 2017 Fall Tour de St. George acting in part as a fundraiser. The tour is themed “Breaking the Cycles of Homelessness,” and organizers have set a goal to raise $30,000, a substantial increase from last year’s $17,000. “Not only will you ride in good temps, not only will you get to ride with friends, not only will the Tour be a great way to finish out your season, not only will you do something good for yourself, but you will also get to do something good for people in our community,” reads a preview on the tour website. Switchpoint acts as more than a simple overnight shelter. 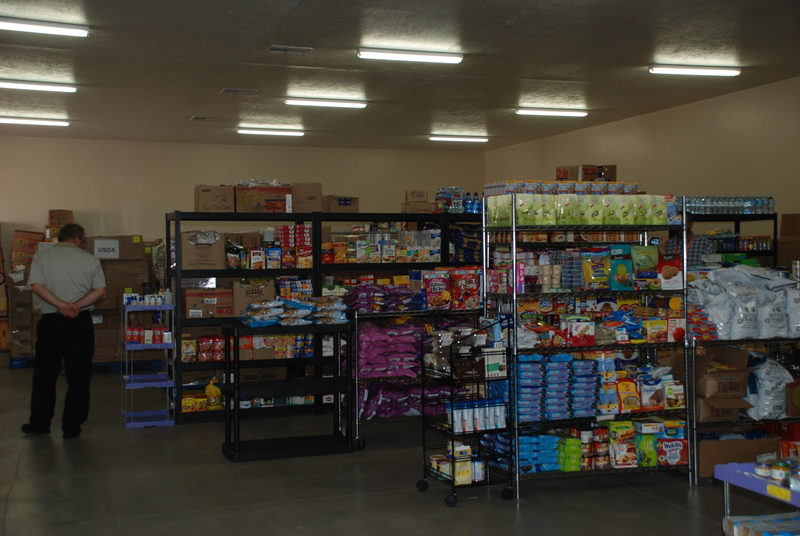 It also includes a food pantry and thrift store, provides assistance with applications for government benefits, helps with employment search, transportation vouchers and offers a daycare for dogs. “The athletes that participated in this great event helped 695 individuals in Washington County obtain food, shelter, GEDs, replace identification documents, receive bus passes to get back and forth to work, and helped individuals with rental deposits so that they could move into their own apartment and become self-sufficient,” Carol Hollowell, Switchpoint executive director, said in reference to the 2016 tour. Provided 3,200 households with over 2,672,000 pounds of food. Received $4.4 million in monetary donations. Received over 160,584 hours of volunteer service. Assisted over 2,000 people with emergency shelter. Assisted 640 families through Temporary Assistance for Needy Families grant funding. Assisted 370 families through Continuum of Care grant funding. Bicycling enthusiasts who would also like to be part of the community effort to help Switchpoint can find more information at the Tour de St. George website. Other ways to contribute can be found at the Switchpoint website.